for $700,000 with 6 bedrooms and 3 full baths, 2 three quarter baths, 1 half bath. 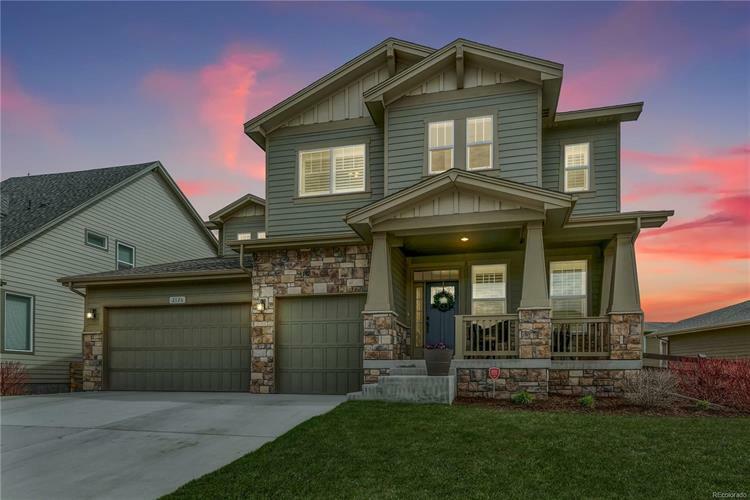 This 5,434 square foot home was built in 2015 on a lot size of 0.19 Acre(s). 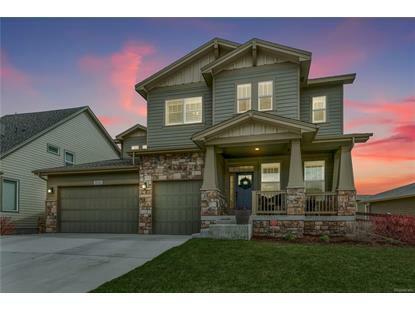 Welcome to this incredible six bedroom Fort Collins home with beautiful finishes throughout! Stone accents & a covered front porch provide excellent curb appeal. Handsome wood floors welcome you into the home & continue throughout. The eat-in kitchen features stainless steel appliances, double ovens, gas range, a pantry, island with breakfast bar, office space, coffee bar, casual dining area & a separate formal dining room. Cozy up by the gas fireplace in the great room or relax on the deck of the fenced backyard. The main floor also hosts a guest suite & office/den. Upstairs has a convenient laundry room & four bedrooms including the master suite boasting a five piece bath & walk-in closet. The partially finished garden level basement expands the living space with a family room, wet bar, bedroom & luxury vinyl plank floors. Additionally, the home offers an attached three car garage. This home is in a great neighborhood offering a community pool, park, trails, restaurant & brewery.